Echo Spur is being conceived to incorporate many of Park City’s objectives for new development. These include modesty in size, the utilization of natural building materials, alternative energy use and energy efficient features. 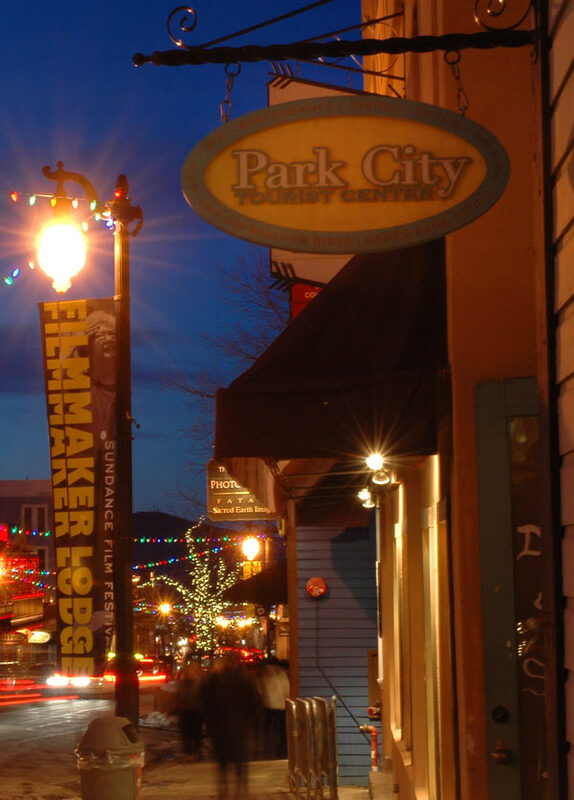 • A contribution of 2% of lot sales to Park City Foundation and Kimball Art Center, the leading organizations in Park City for environmental awareness. • Taking energy efficiency to a new standard by using the “best of” ideas of Passive House, LEED, and HERS, Energy Star appliances, water harvesting strategies, and natural vegetation to further limit our impact on the water supply and carbon emissions. • Designing and developing to the objectives of Utah’s Ten Year Strategic Energy Plan; Park City’s General Plan and Environmental Plan; and the PCMC Land Management Code.